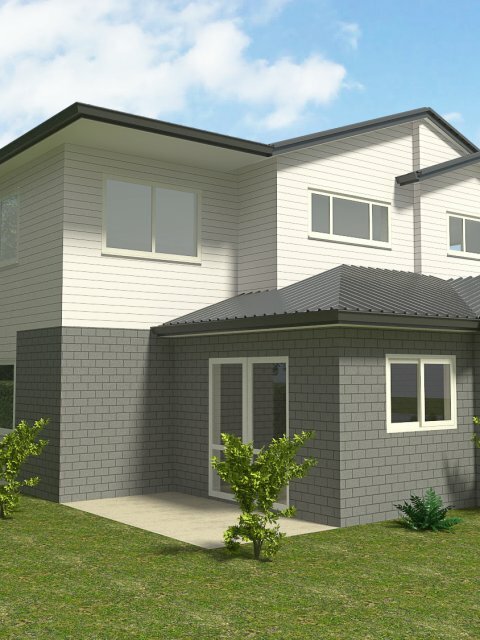 11 Edgecumbe Street is our latest development of five brand new multi-income, high yield, terraced houses, a short walk to Hamilton CBD. 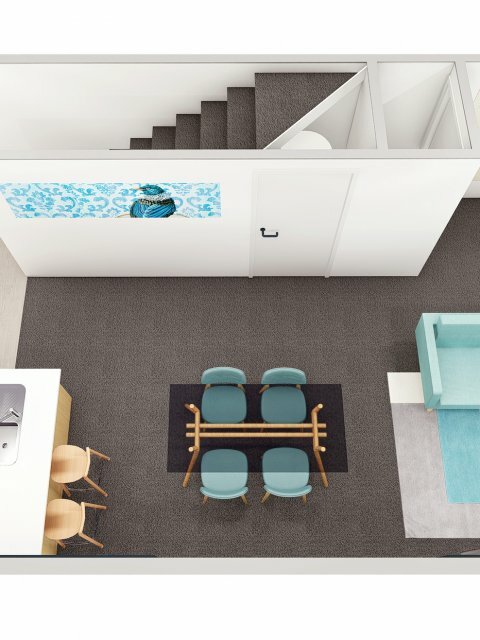 This is an excellent, high tenant demand location. 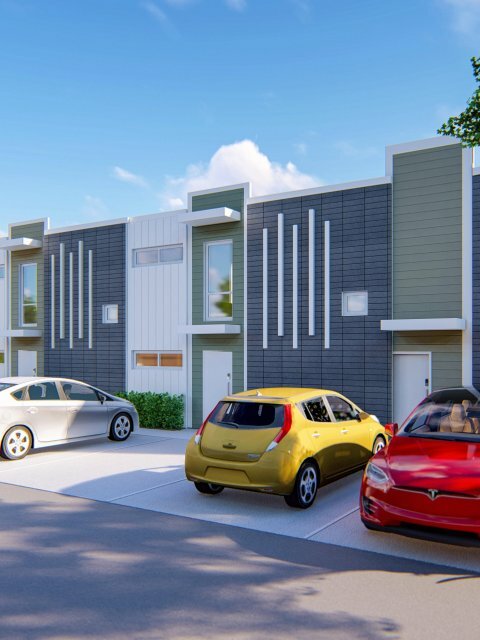 This is an excellent opportunity to secure a brand new, high yielding residential property in a prime location poised for substantial growth. 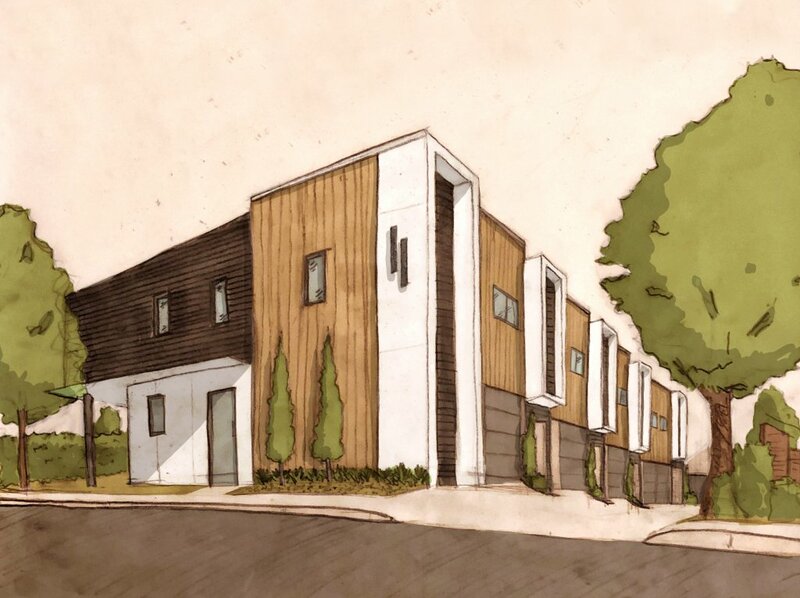 New builds are exempt from LVR restrictions. This means you may only need 15% equity to buy this, depending on your lender. 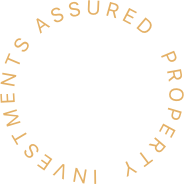 Assured Property is based on the core belief that investing in property should be easy and accessible to every-day New Zealanders. 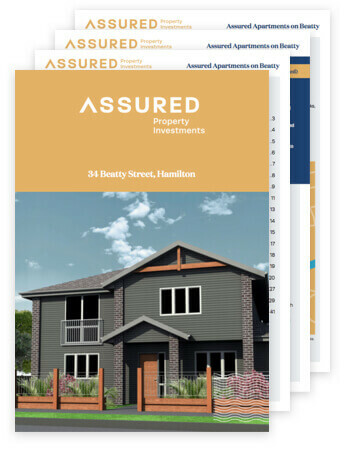 After 14 years of designing, building and delivering more than 500 innovative rental streams to over 200 buyers – Assured Property are trustworthy experts at helping Kiwis secure their future through long-term real-estate investments. 10% deposit and nothing more to pay until settlement. For your security, the deposit will be held in the solicitor’s trust account until settlement. Keep track of the build 24/7 through the Assured Property web-based project tracker. View the live build schedule, progress photos, documents and more. We’ll also email or call you weekly with updates. 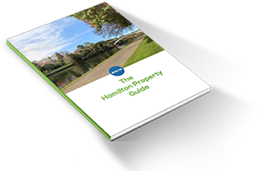 Complete the ‘request info pack’ form or call Ryan on 07 823 2525 to get the full brochure with plans, specifications, rental assessments, location information and much more.